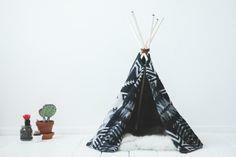 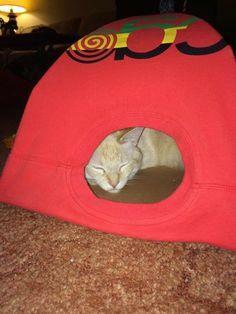 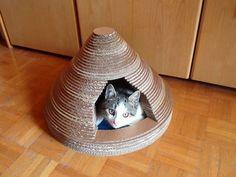 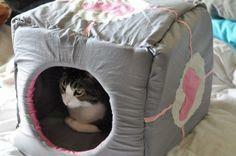 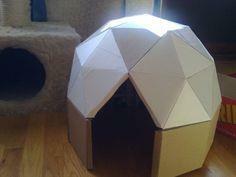 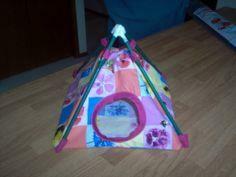 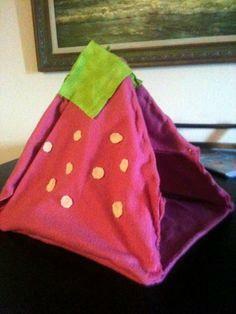 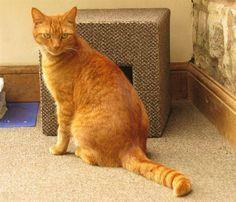 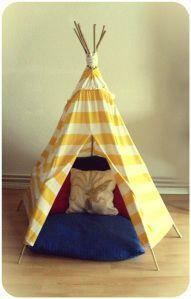 Create a tent or cave with a pattern from our free cat tent instructions. 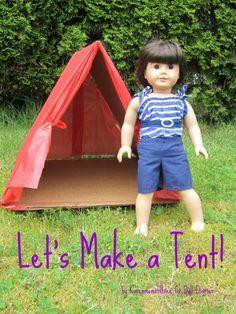 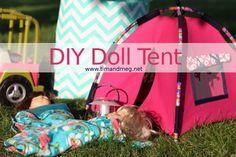 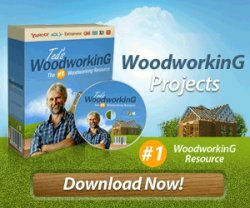 You'll find no-sew patterns, instructions using upcycled boxes and a t-shirt tent made with coat hangers. 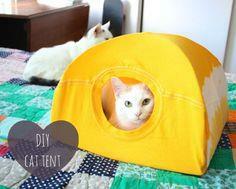 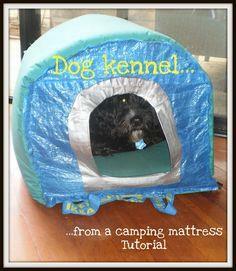 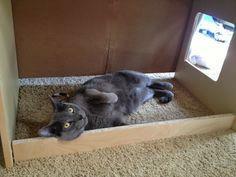 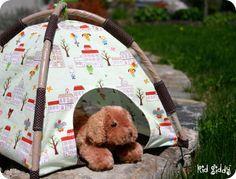 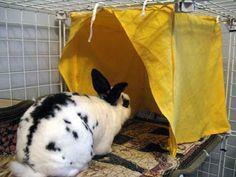 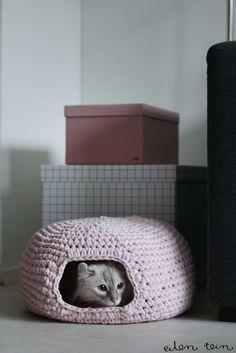 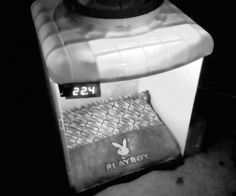 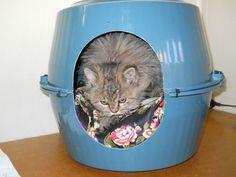 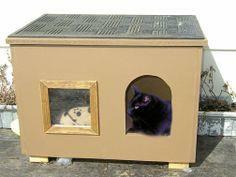 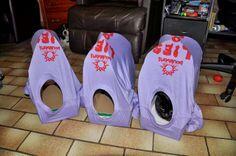 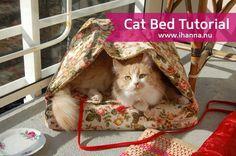 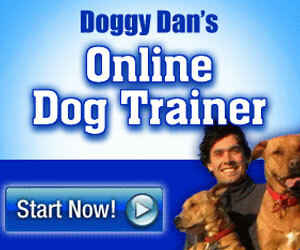 Make a cat tent for your cat, rabbit or small dog and give her a cozy spot for naps. 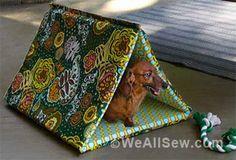 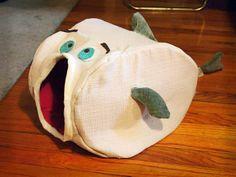 Use remnants, scrap fabrics and upcycled materials for an inexpensive and easy project. 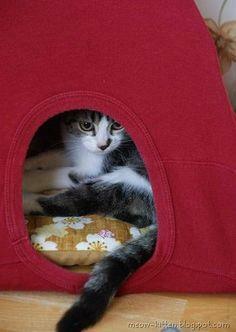 All cats prefer a secret hidey-hole to escape to when it's time to nap. 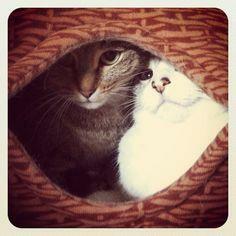 They also love lying in wait, ready to ambush their unsuspecting prey. 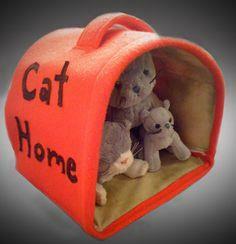 Check out the assortment of free patterns and instructions to find the perfect cat house for your little fur friend. 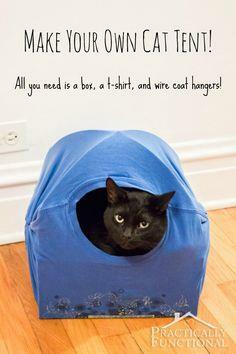 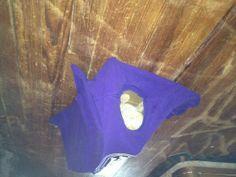 box, a t-shirt,2 wire coat hangers!